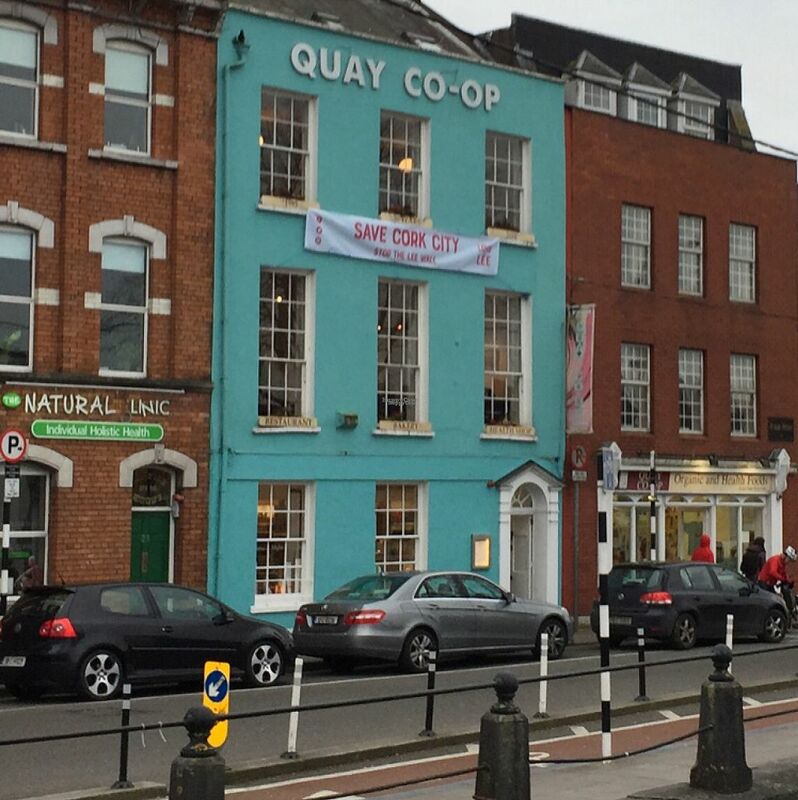 The legendary Quay Co-op is an integral part of the Cork experience, for over 35 years now. Delicious, vibrant vegetarian food in the stylishly relaxed upstairs restaurant, is complemented by our ground floor café with healthy, fresh produce for breakfast, lunch, and dinner. 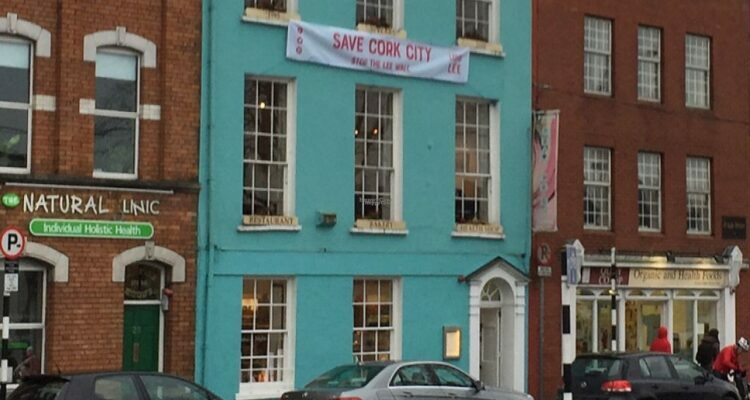 All set in Cork’s much-loved health and wholefood shop, a real shopping emporium. The Co-op has also been at the forefront of social change for many years and this is also reflected in the new community bookshop, perfect for browsing, meeting and enjoying all the Co-op has to offer.